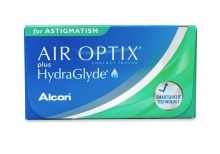 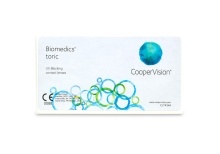 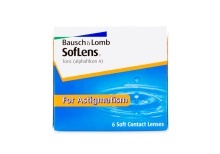 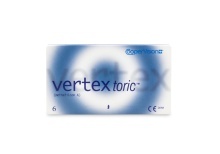 Toric contact lenses are specially designed for people with astigmatism. 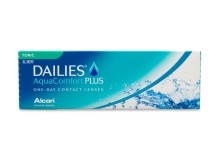 If you have ever been told that you cannot wear contacts because of your prescription, talk to your doctor about advances in toric lens options. 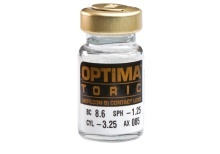 Toric lenses have advanced substantially over the last ten years and are now exceptionally stable and durable. 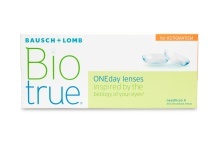 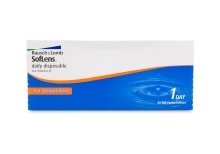 Almost every major contact lens company develops toric lenses, including Acuvue, SofLens, ClearSight, Biofinity, and Proclear - just to name a few. 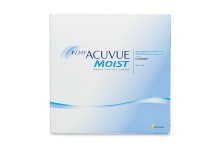 Wearing your glasses everyday can become a hassle and can limit your active freedom. 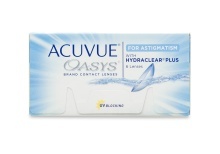 Toric lenses can change that, even if they are just for occasional use. 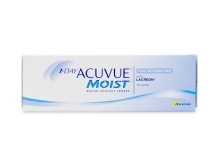 Don’t let your glasses hold you back from what you really want to do. 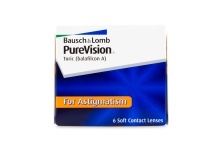 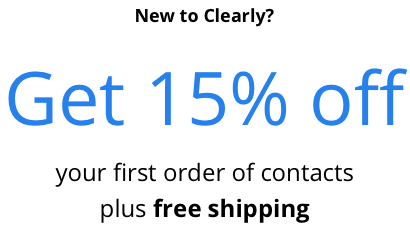 Plus, progressive lenses can be expensive and irritating to replace. 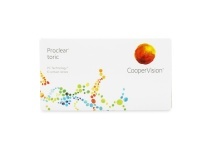 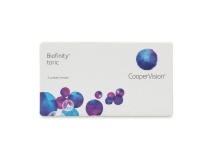 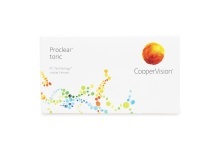 You don’t have to rely strictly on your frames, discover the convenience of toric contact lenses today! 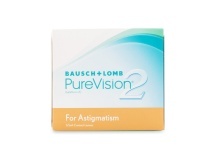 Now available in daily wear, disposable, color and rigid lenses, correcting vision for people with astigmatism, myopia or hyperopia has never been easier.